Cassette tape professionally dubbed on high performance Chrome Plus tape featuring uniform output between 50 Hz and 20kHz. White cassette shells with double-sided machine printed Black imprint. Three panel full-color J card professionally printed, scored, and cut. Purchase of cassette includes digital download from the Sooper Store. 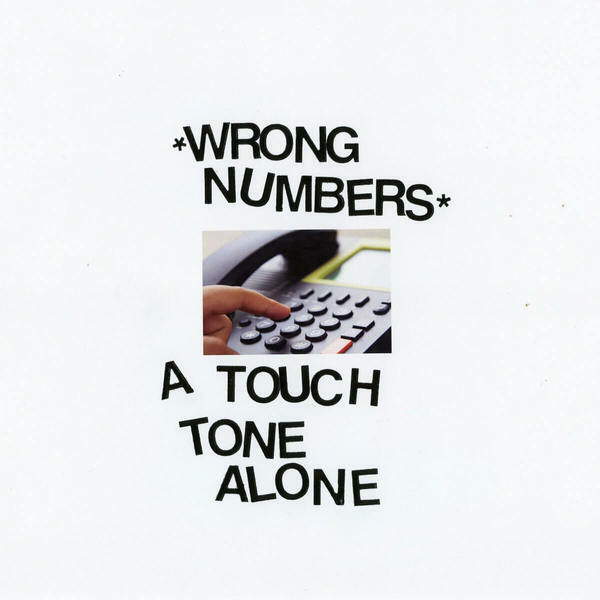 "A hazy, warped, weirdly poignant undertaking, Wrong Numbers’ new track ‘Cities Close To Water’ is one of those moments that you just can’t place but which leaves a marked dent in your day regardless." 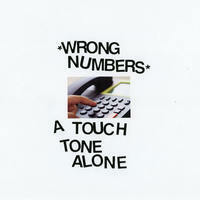 Written, and recorded by Marcus Nuccio. Additional recording by Seth Engel.